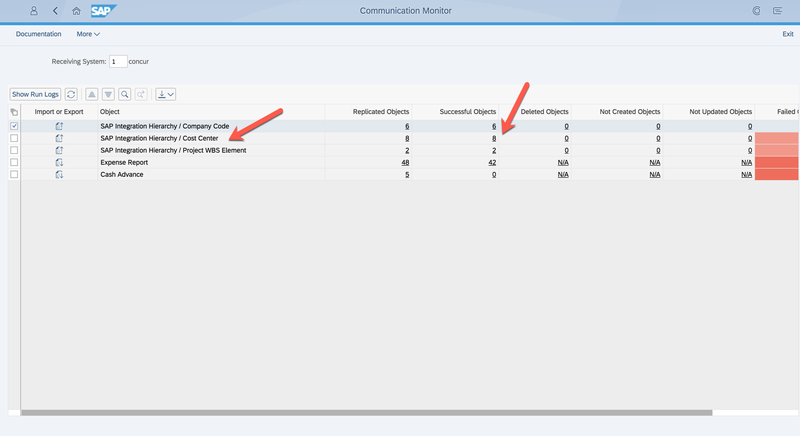 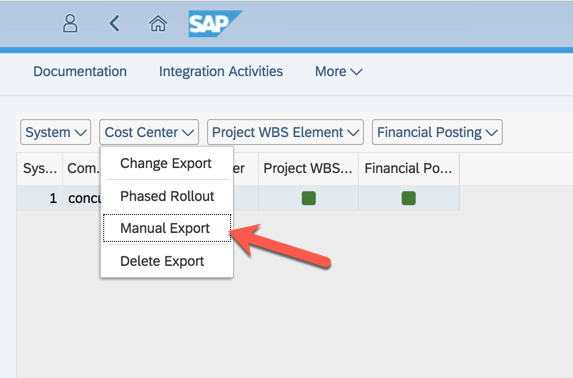 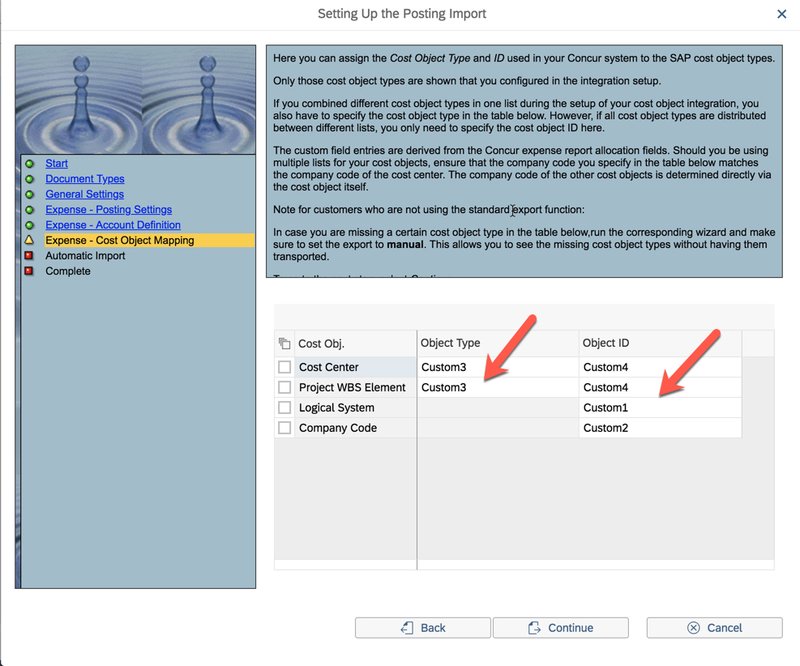 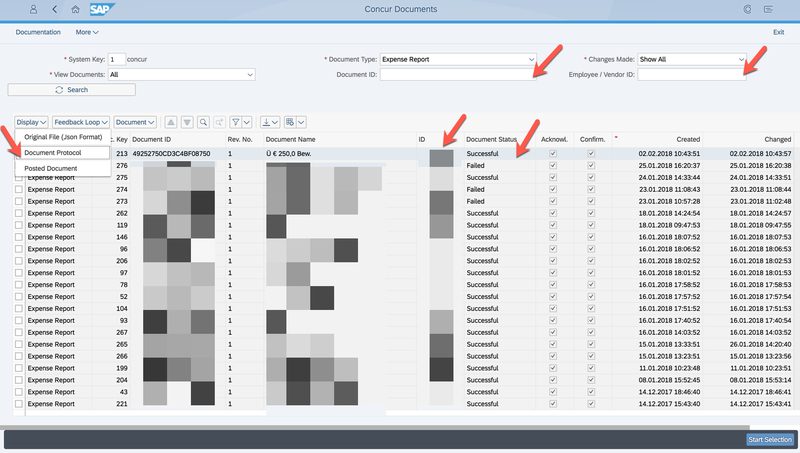 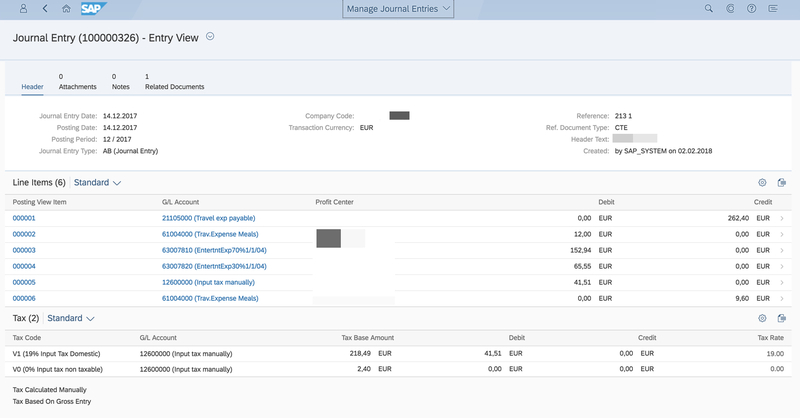 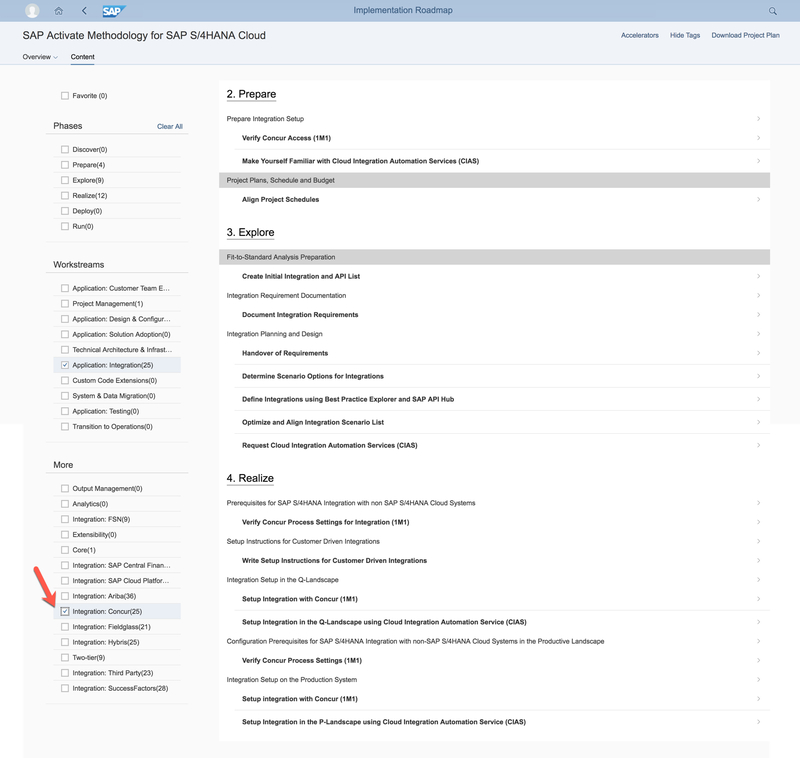 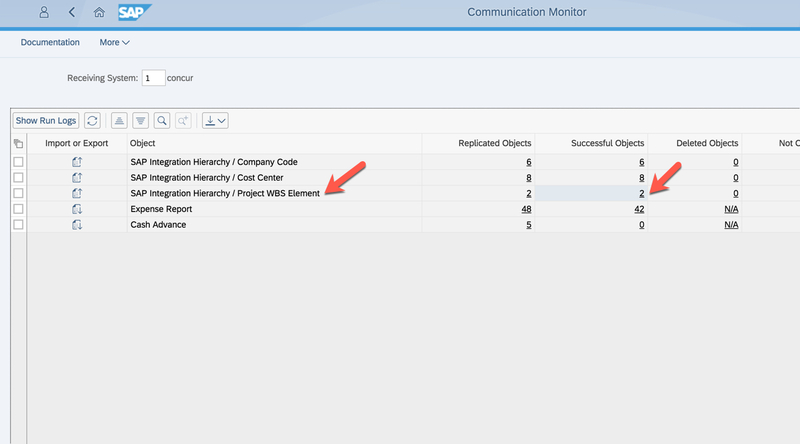 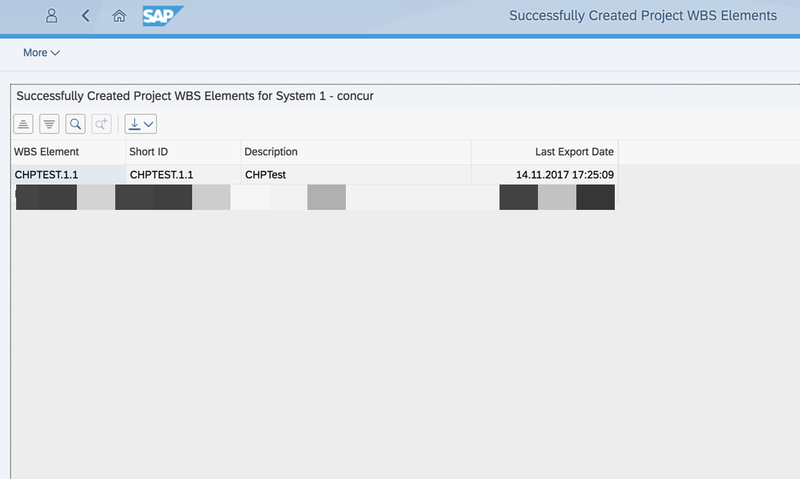 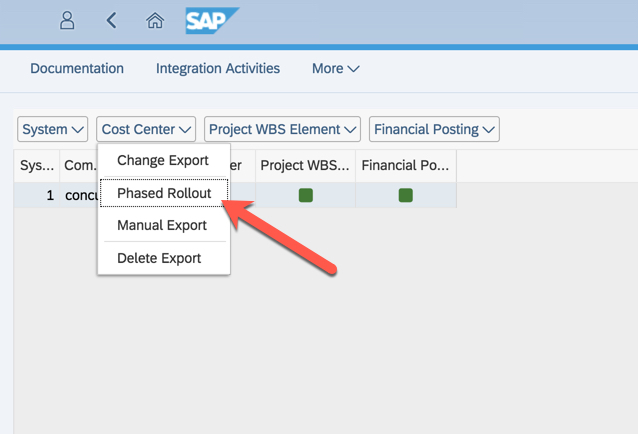 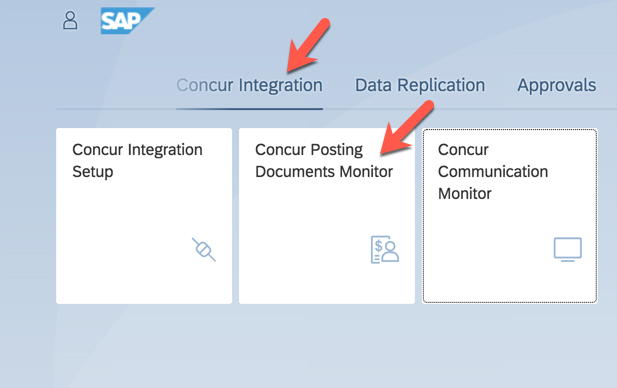 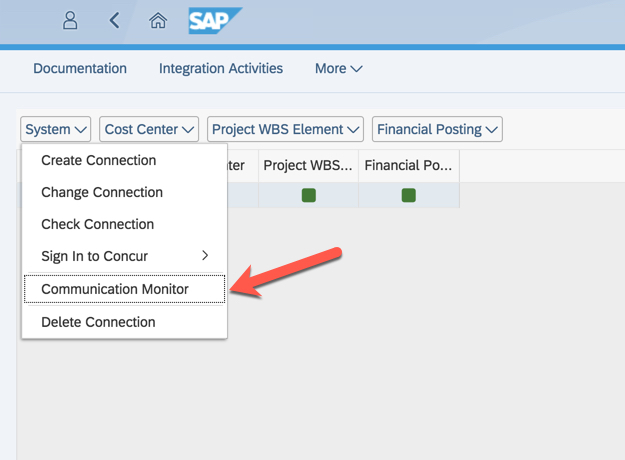 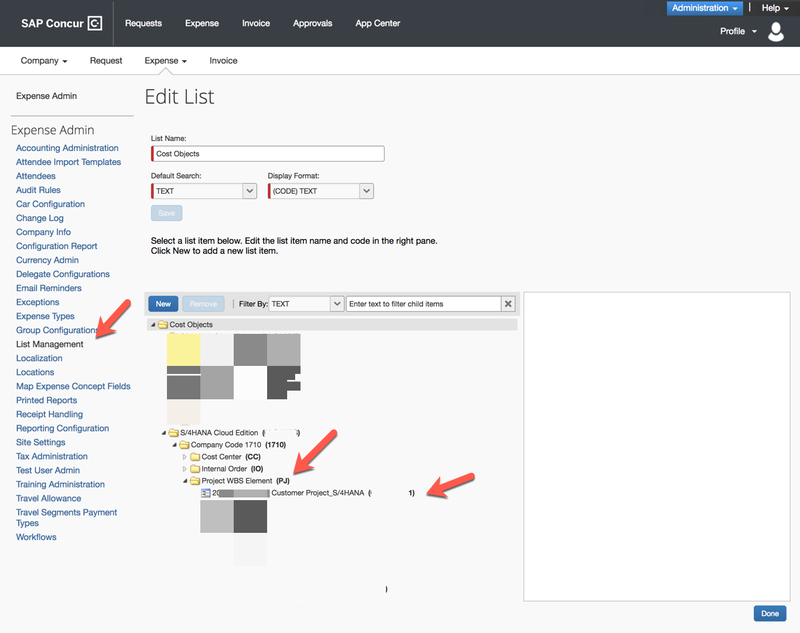 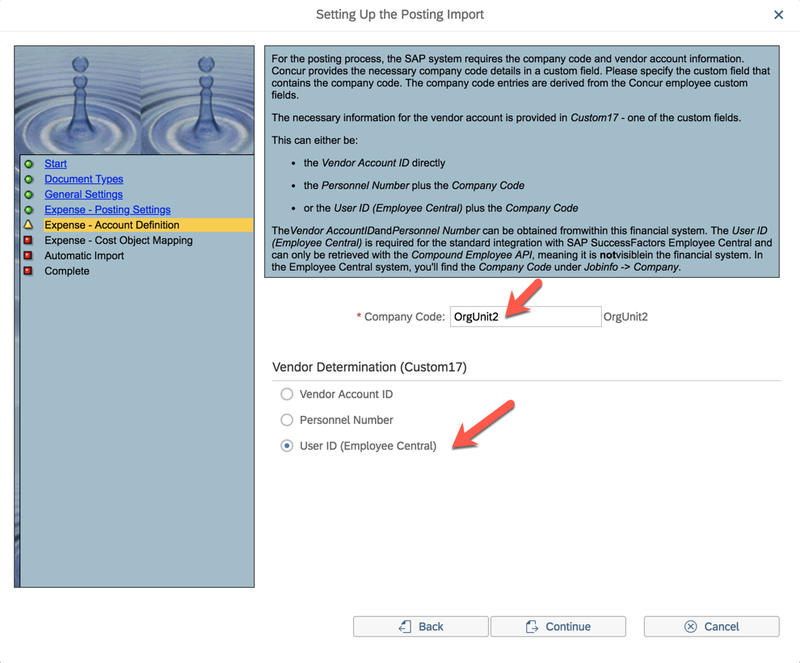 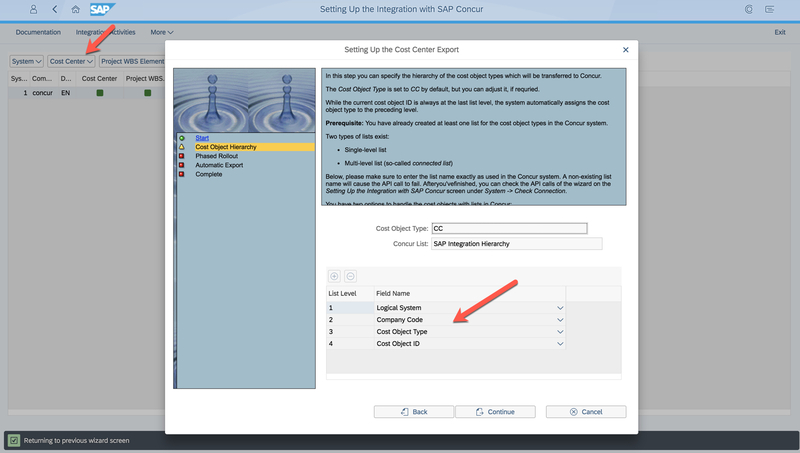 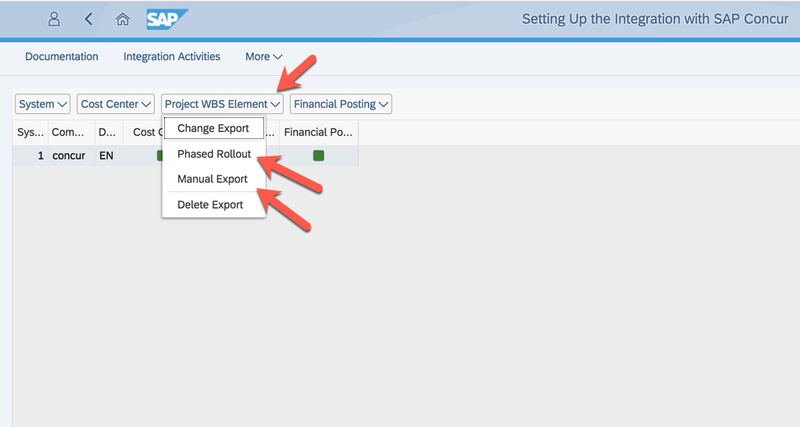 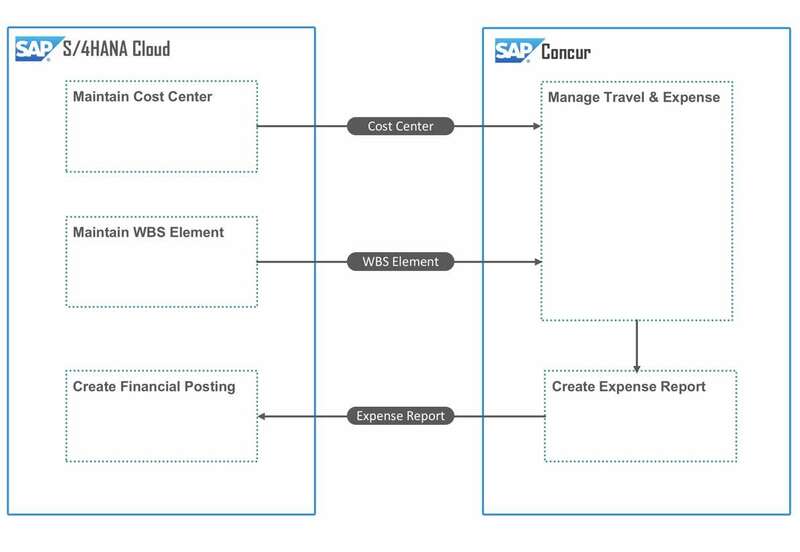 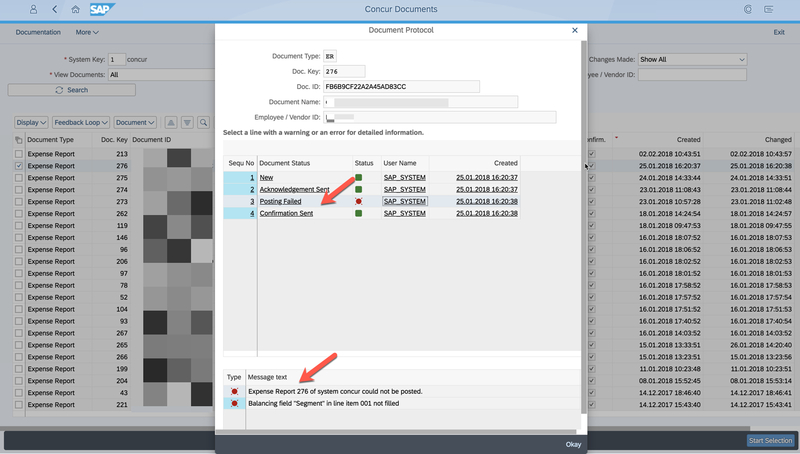 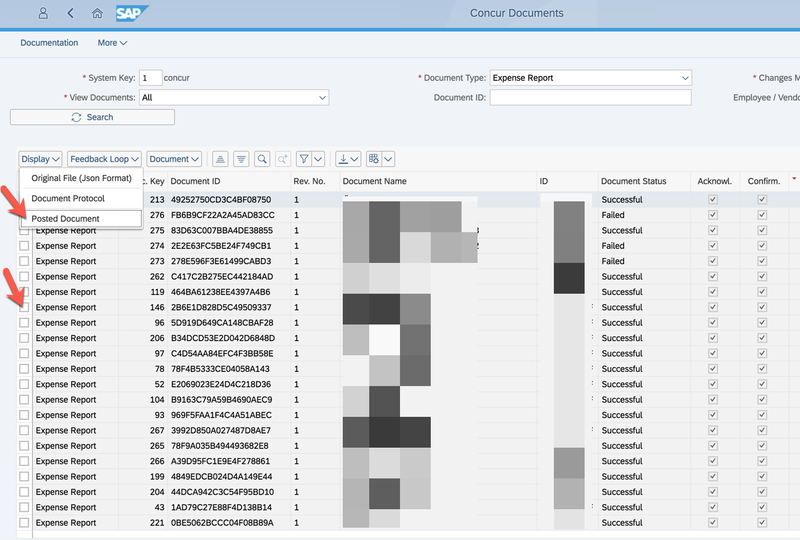 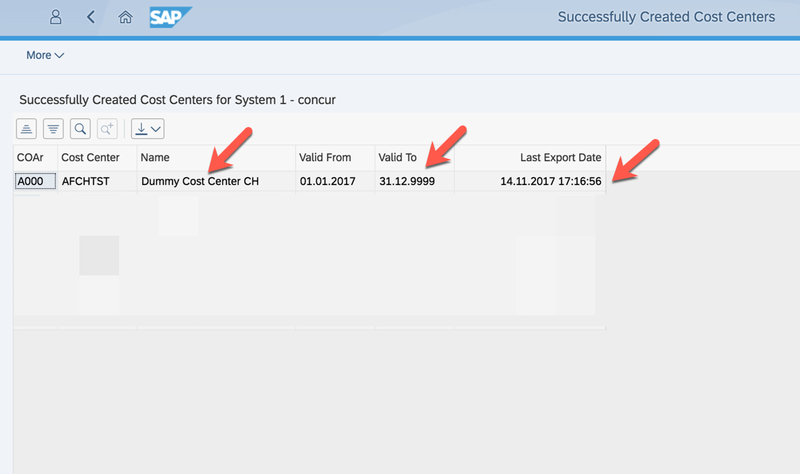 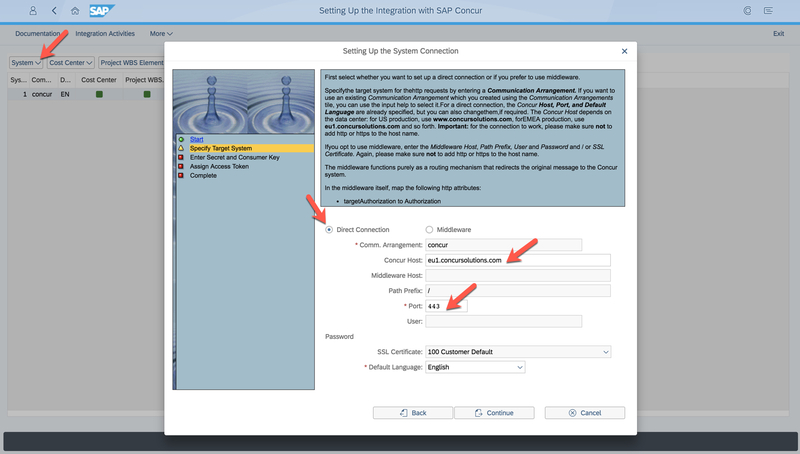 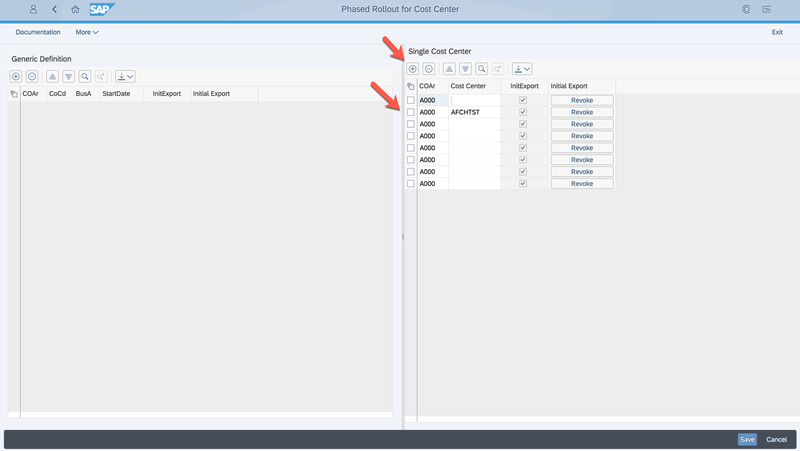 Let’s connect SAP S/4HANA Cloud to SAP Concur! 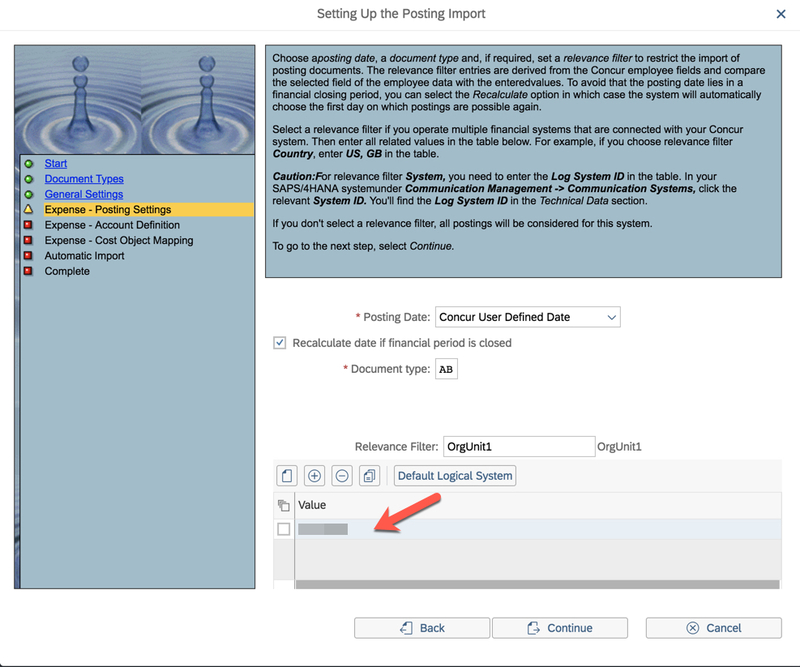 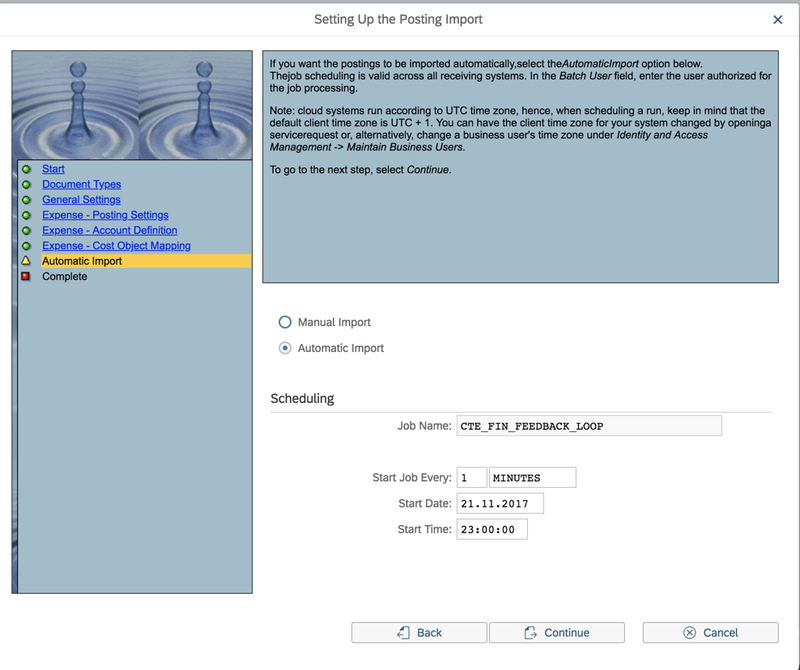 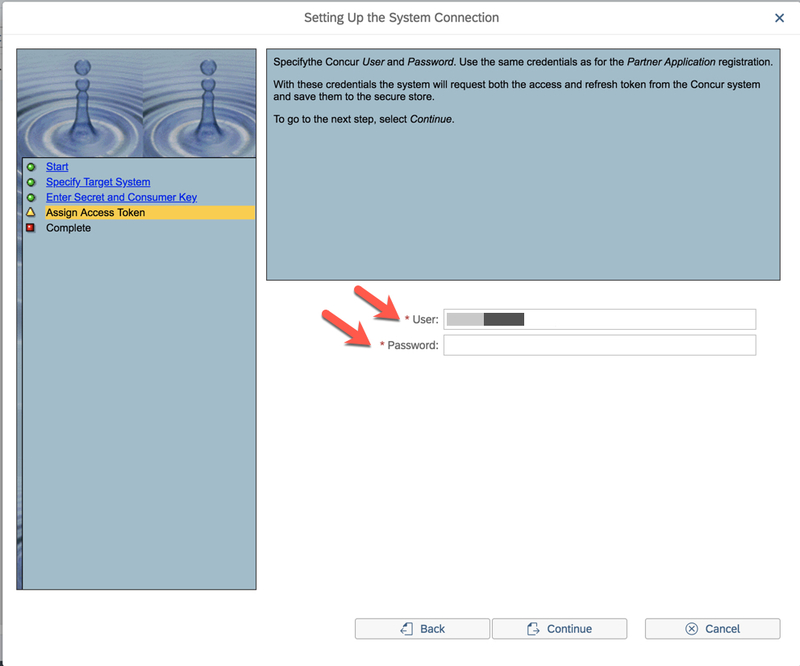 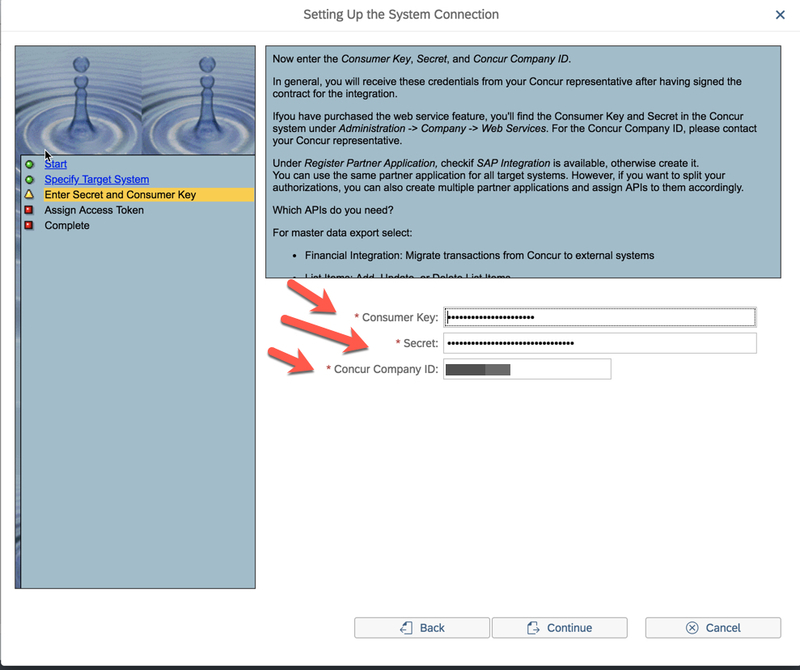 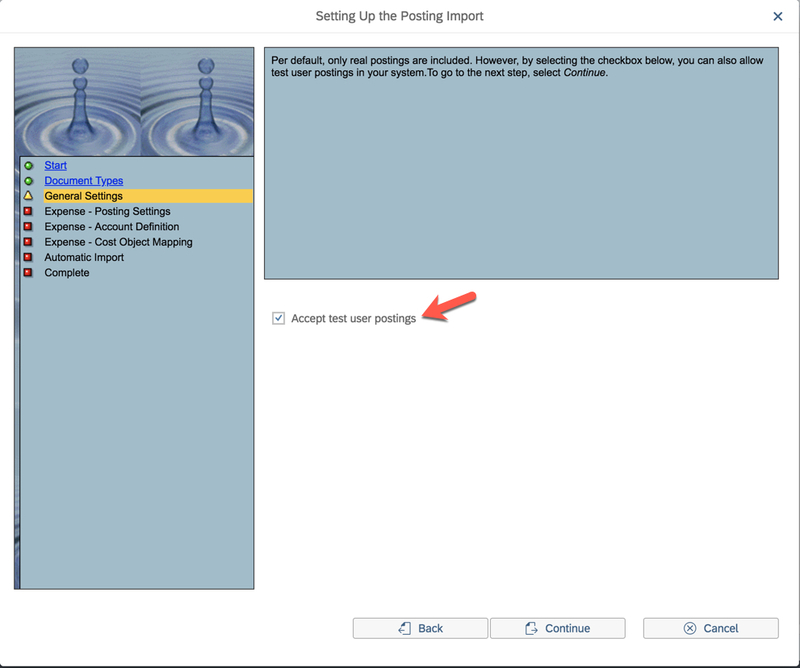 The Concur system needs to be setup for the integration. 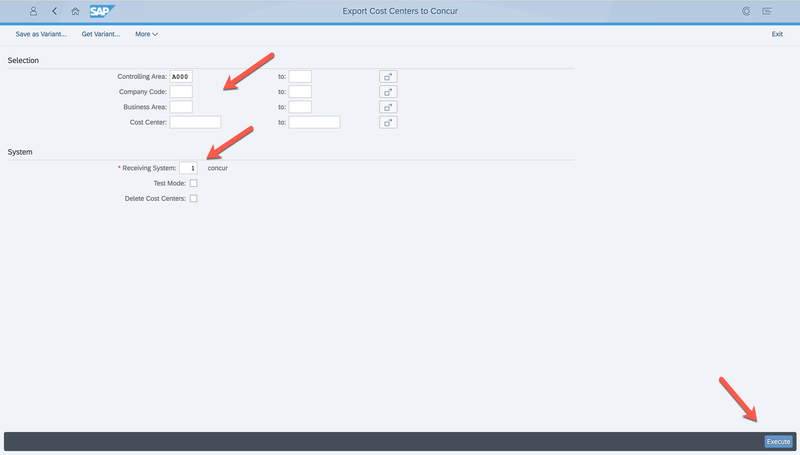 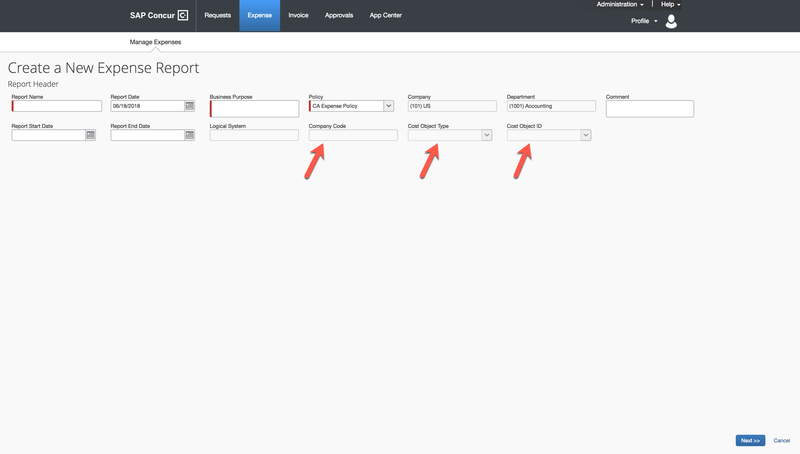 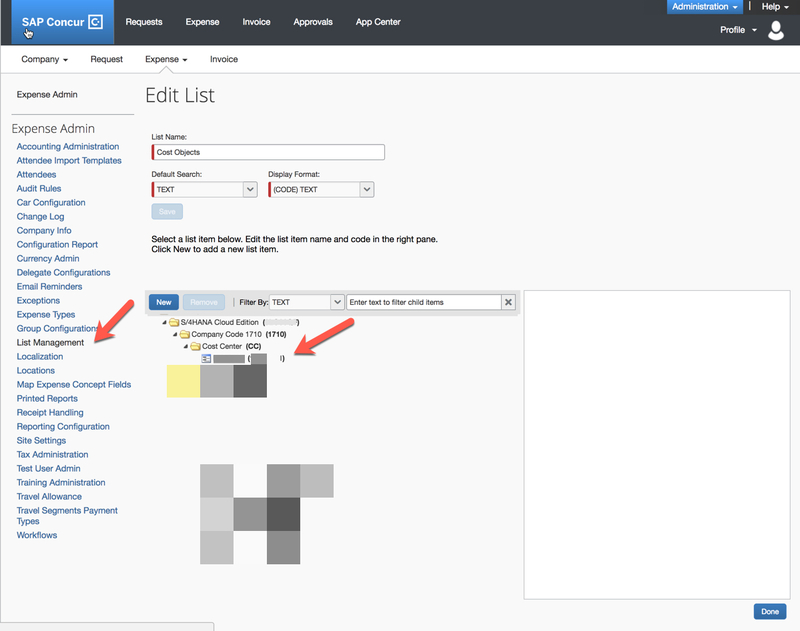 These steps will be performed by your Concur implementation partner.